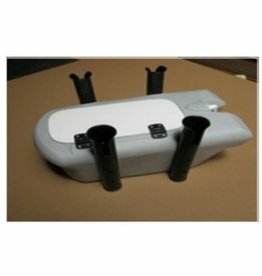 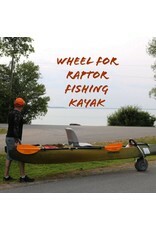 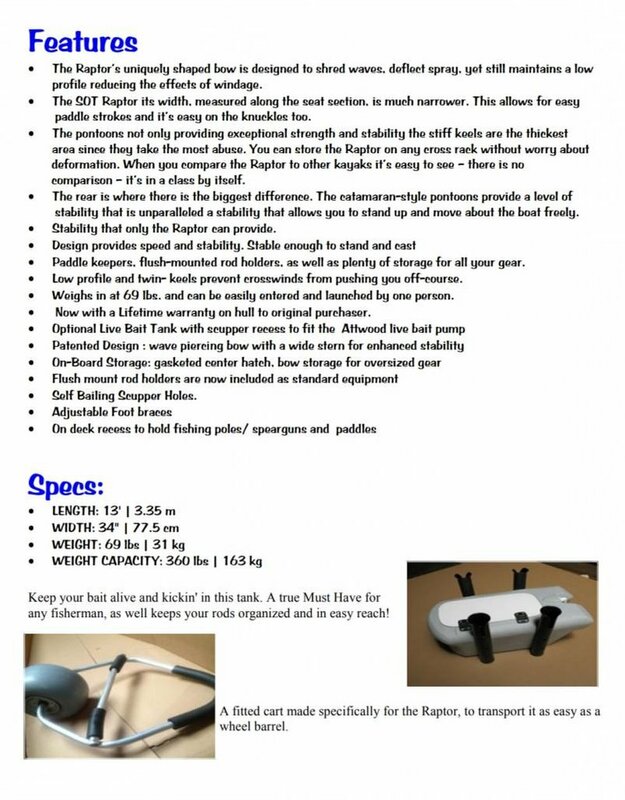 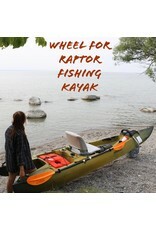 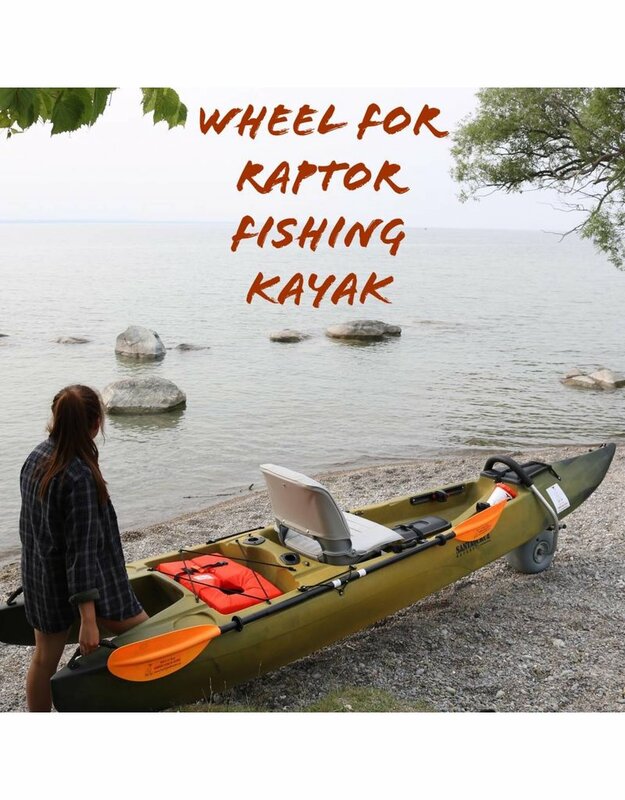 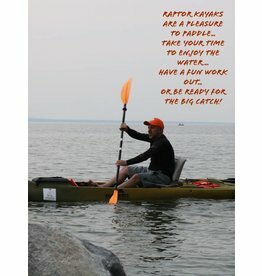 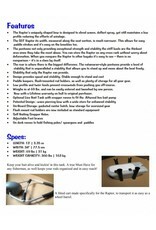 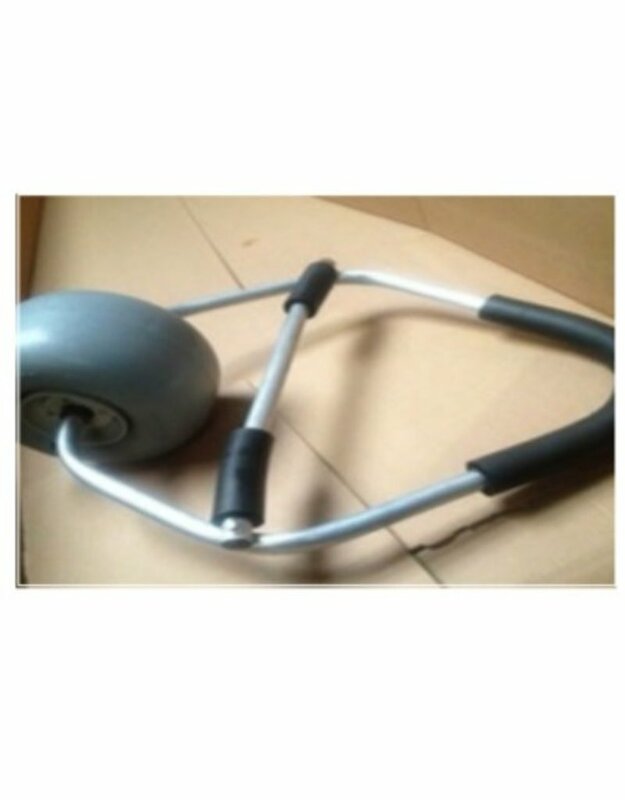 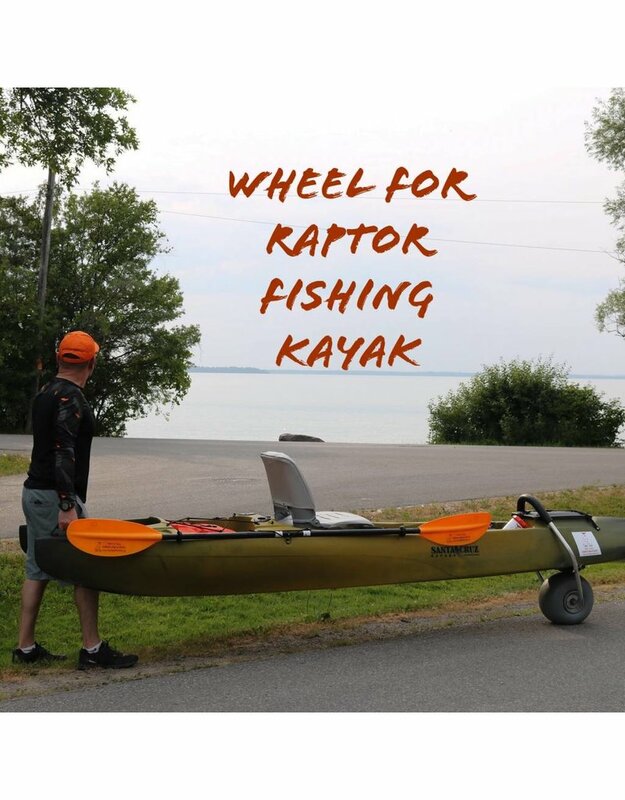 These amazing cart makes your Raptor Kayak very easy to transport and move around. 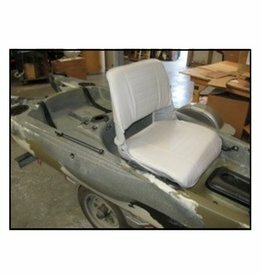 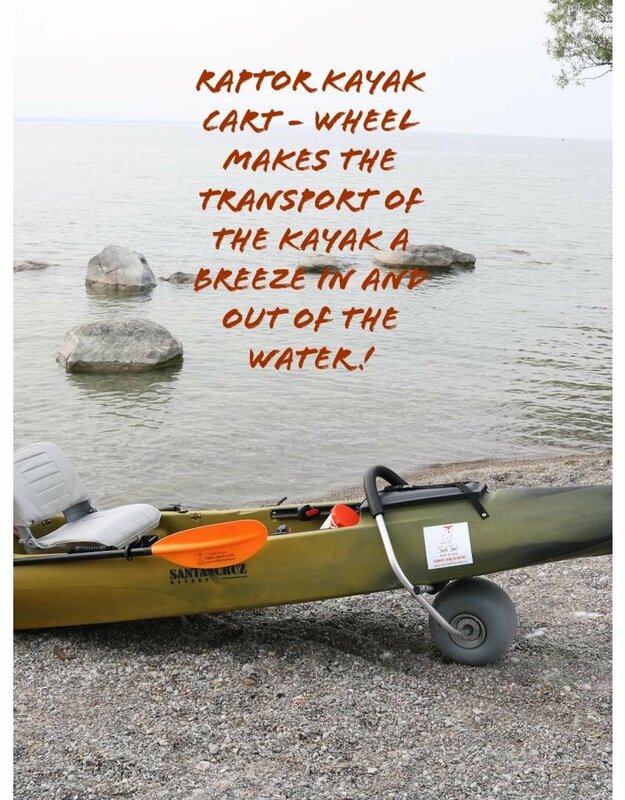 A simple design that converts the kayak into a "wheel barrel" like combo easty to maneuver and bring from your car to the launching point and viceversa. 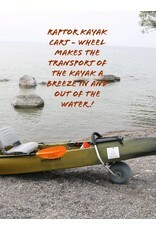 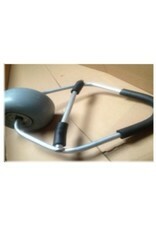 A great accessory made to reinvent being in nature!